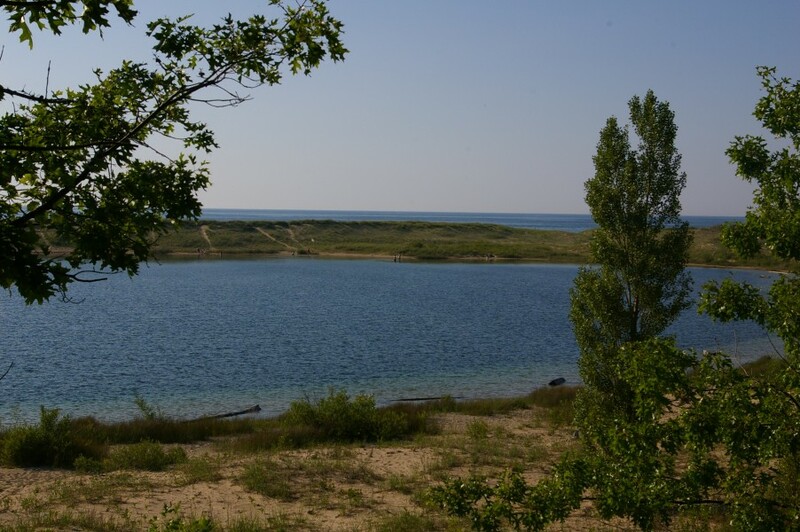 Protected by The Grand Traverse Regional Land Conservancy, owned & managed by The City of Manistee. 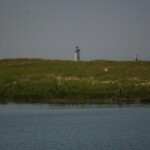 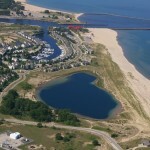 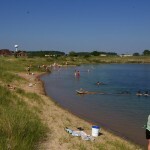 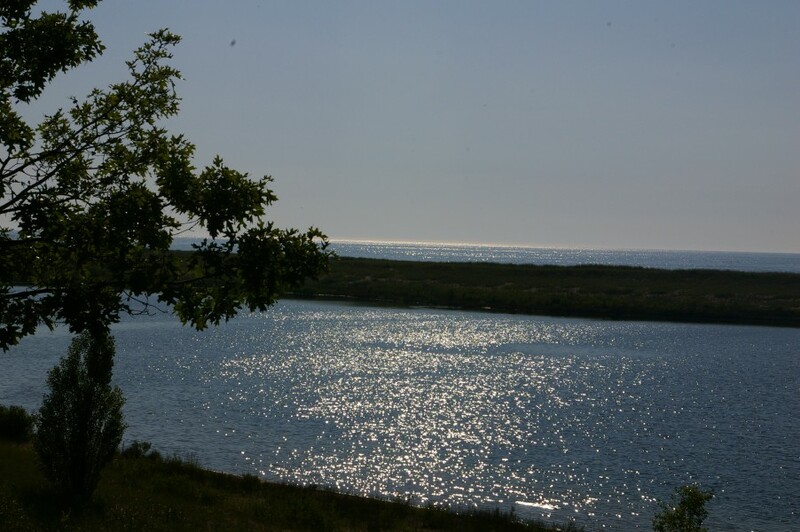 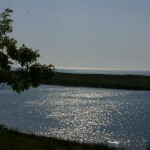 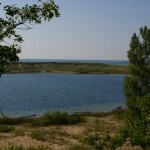 Man Made Lake is located in The City of Manistee on Lake Michigan’s shore. 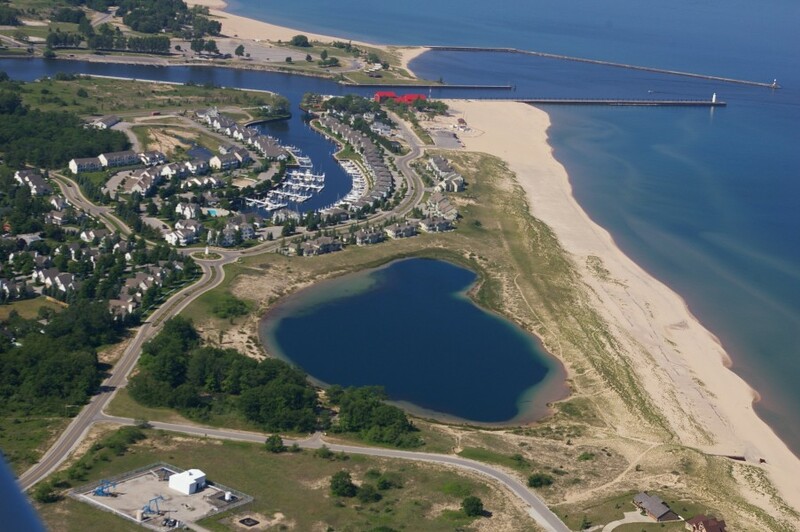 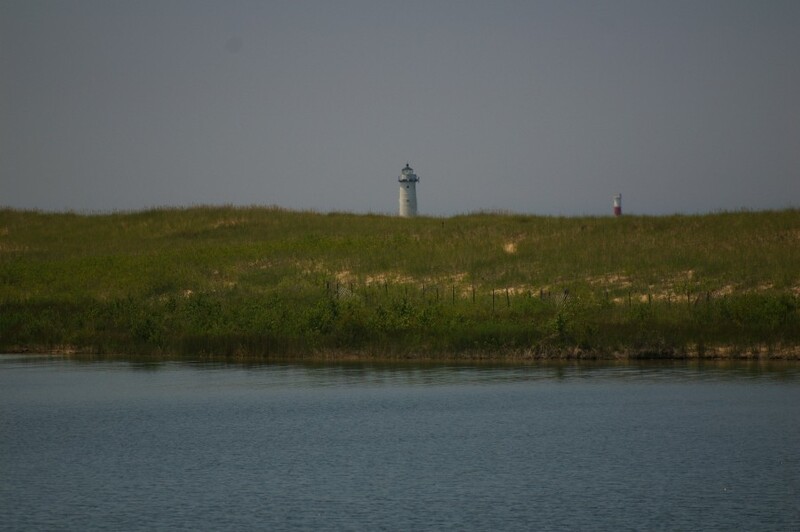 Protecting this property connected two Manistee parks, North Beach Access Park to the north and Fifth Avenue Beach to the south creating over a mile of publicly owned shoreline. 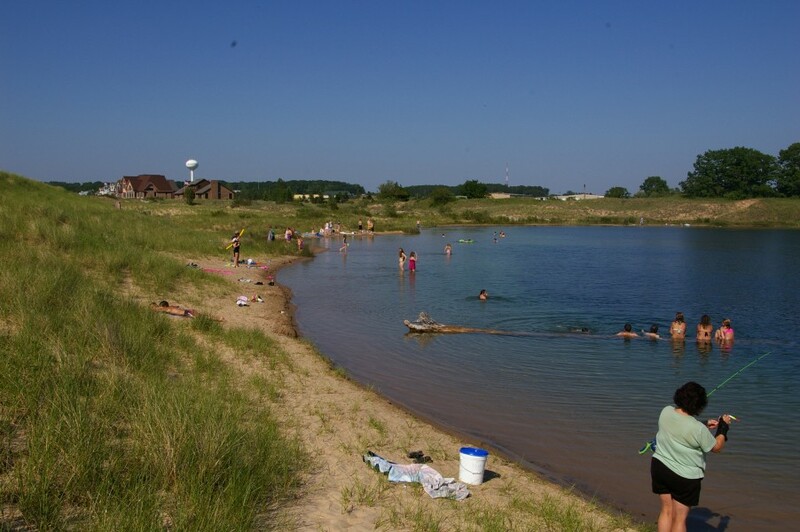 Together these parks offer a wide variety of recreation opportunities including many universally accessible facilities.